Welcome to Smart Buy USA's Virtual Showroom! 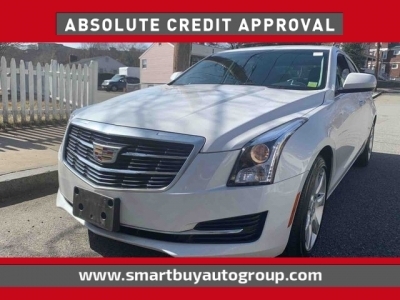 Smart Buy USA has been voted # 1 Best Used Car Dealer in Malden, MA. All of our vehicles are ready for MA. State Inspection and Certified with a detailed 200 Point Inspection. 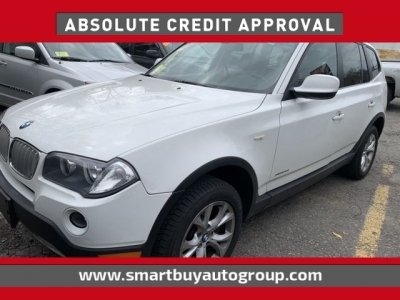 We carry a great selection of Pre-owned, Mercedes, BMW, Jaguar, Cadillac and other high line and economy cars, trucks AWD and 4WD SUV's. We also offer a vehicle finder program and can find any car you are looking for!! So if you don't see what you want, please call. We can save you up to 20% on the car of you dreams! Just Ask! 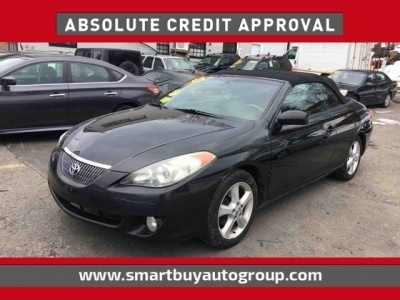 www.SmartBuyMalden.com is fully stocked with quality pre owned certified vehicles that will fit anyone's budget! Call, click in any time! We are conveniently located on RT. 99 at 497 Broadway Malden. 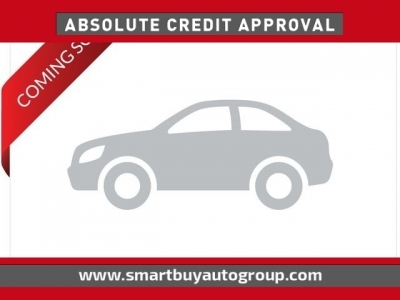 Get Pre Approved in minutes with our Absolute Credit Approval Program! We also stock Toyota Camry, Corolla, Nissan Maxima, Altima, Sentra, and many more other import models. **Please ask about our Referral Program, send us a friend that buys and we will pay you $200.00 Cash! Do you live out of state? We are growing a strong customer base in all of New Hampshire! This is because when you buy from any Smart Buy USA location , you will not pay MA Sales Tax. All vehicles will be certified and warranted along with a guaranteed lower interest rate then you would get in your state! Guaranteed! 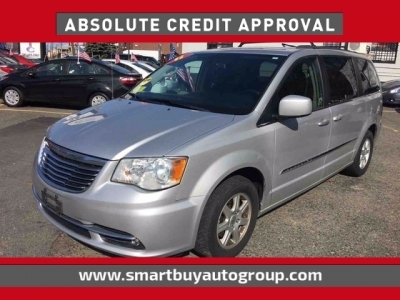 *"Absolute Credit Approval" Meaning you are Guaranteed to obtain financing for your new purchase. *"Live Market Pricing" This means that we constantly update the pricing to reflect the current market. You will never pay too much for your next purchase.